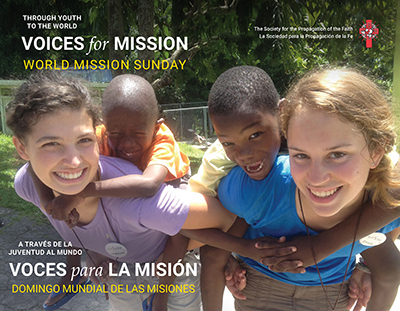 World Mission Sunday is celebrated in every parish throughout the world during October. This worldwide liturgical celebration is the only annual appeal of its kind. Approximately 1,150 mission dioceses receive annual subsidies from the Propagation of the Faith’s General Fund for their ordinary operations. 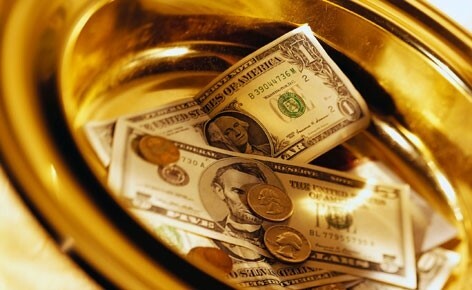 These funds form the “lifeblood” of mission dioceses, as they are the monies used to finance the needs of the mission Church throughout the world. Thank you for your generous contribution.